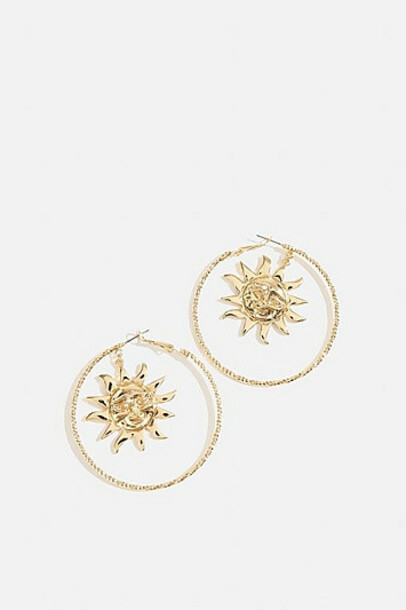 Vintage Sun Earrings. 100% Metal. Wipe Clean.